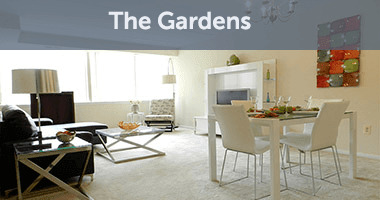 Life in Northern Baltimore, Maryland, is anything but ordinary when you choose to live in The Gardens neighborhood. 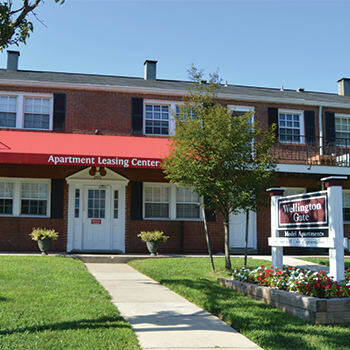 We boast a collection of charming and affordable apartment communities. 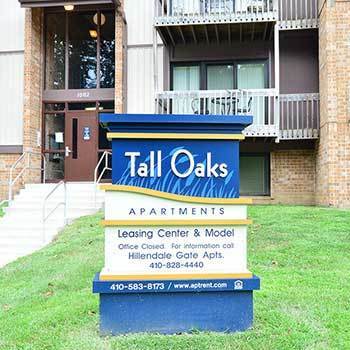 Our Parkville, MD, apartment homes are available in a variety of spacious floor plans and layouts, so you know we will have a home to accommodate your needs. 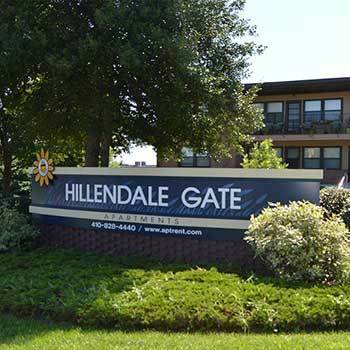 Browse our selection of one and two bedroom apartments for rent at Hillendale Gate Apartments, Stratford, or Malvern in Parkville. Discover our three spacious one, one + den, and two bedroom apartments for rent in the Parkville neighborhood of Baltimore. Choose from five different junior one bedroom, one, and two bedroom apartments for rent in Parkville. 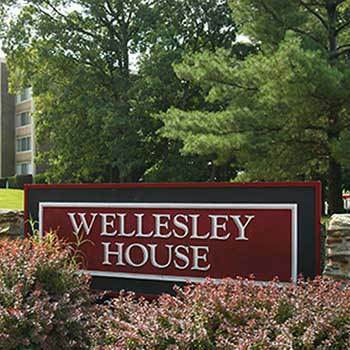 At Wellesley House, we give you three spacious options to choose from; studio, one, and two bedroom apartments. Two bedroom apartments feature 2 baths. Select the studio, one, or two bedroom Northern Baltimore apartment that best meets your needs. 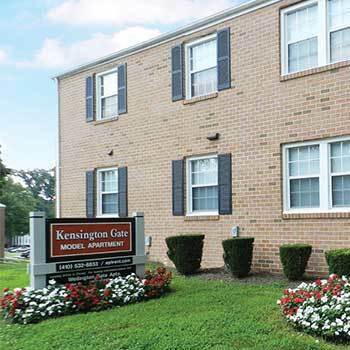 School, work, entertainment, and healthcare have never been more accessible than they are when you rent an apartment in The Gardens neighborhood near Towson. Close to Loch Raven, we make it easy for you to spend a day shopping at Towson Town Center or to watch the Ravens take on the Steelers at M&T Bank Stadium. Our communities are also only minutes from I-695, making it easy for you to go to work. Or, if you are an employee of Good Samaritan Hospital, you can simply walk to work or hop on one of the many public buses that run along Loch Raven Blvd. Take I-695 to Perring Parkway South (exit 30B). Follow to left on McClean Boulevard to a left on Northern Parkway. Left on Laurelton Road.